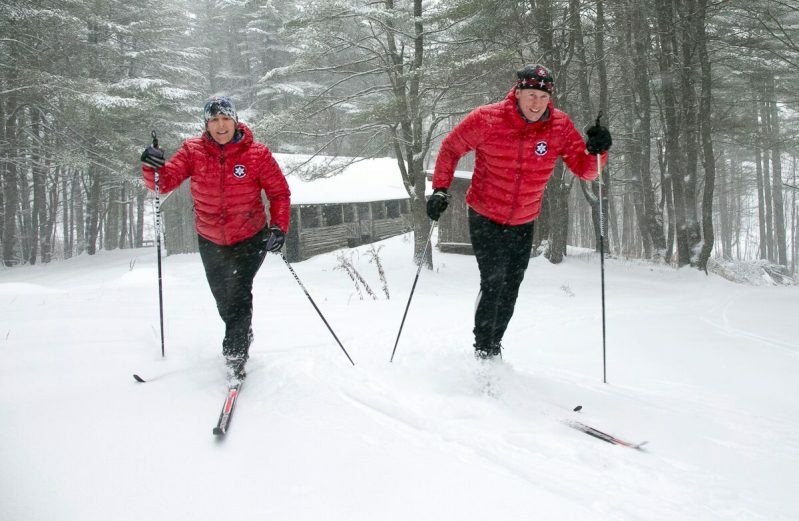 Everyone can experience Nordic Skiing with our affordable rates and gear rental. 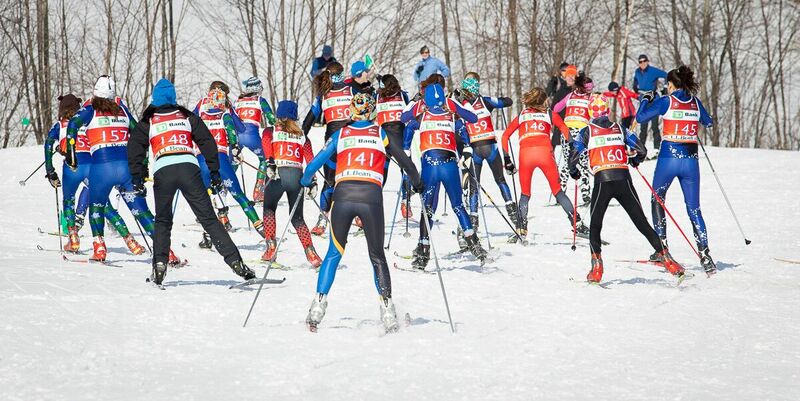 From kids after-school to elite Nordic training, we have you covered. 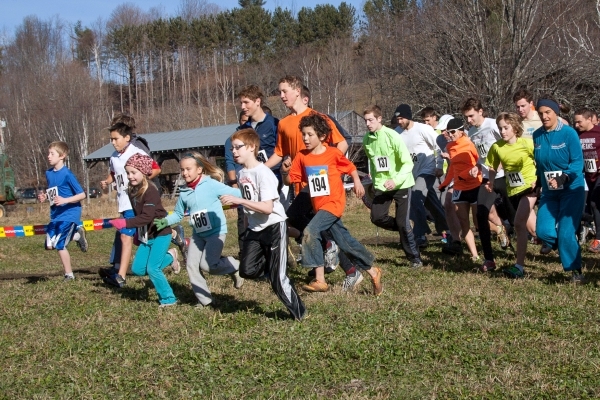 From our annual Turkey Trot to craft beer tastings, join us this season at SNC. Now in our 8th year of operation, we are operating in a new lodge space and have a new (to us) Pisten Bullu snowcat! We are excited for continued improvements to our trail system. Our 30K trail system is in great shape, and we plan to add some backcountry and more Ks in the next few years. Our trail system is currently hosted on two locally owned, well-known farms. The base lodge and trailhead are located at Rockbottom Farm, a working organic dairy farm and home of the Strafford Organic Creamery. Scenic ski trails are hosted on Rockbottom Farm’s spacious fields, rolling hills, and wooded expanses. Additional trails are hosted on Tamarack Hill Farm, long known for its high-level equestrian training, gorgeous scenery and challenging terrain. While enjoying a day of skiing on these two majestic Vermont farms, take in the long range views of Vermont and New Hampshire from the ridgeline on the Outer Loop trail. If cruising is more your style, try out the rolling fields and winding woods trails. Whatever type of skier you are, we have the nearby trails you’ve been looking for. 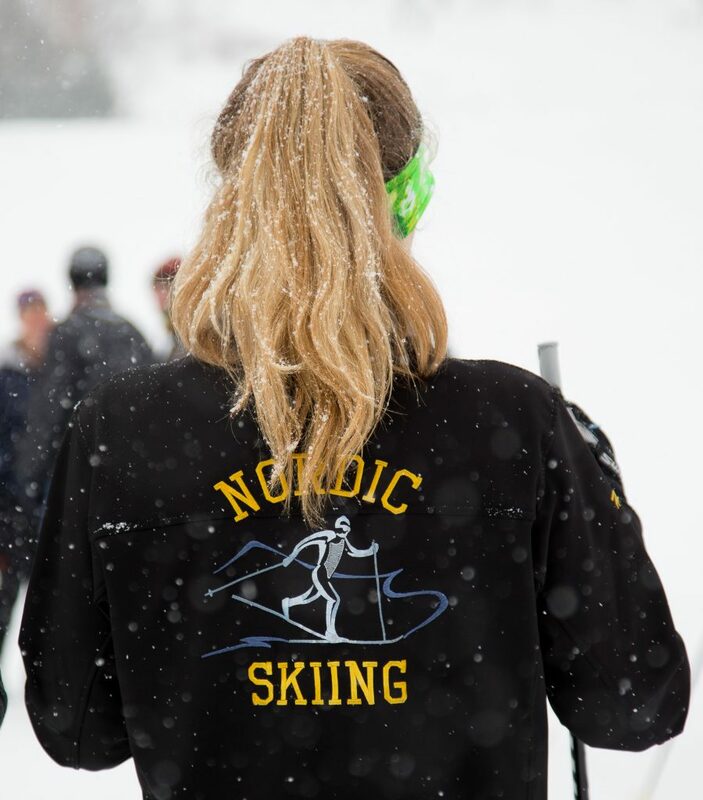 If you are interested in the development of this exciting new Nordic Center, want to get special offers, sign up for our email newsletter at the bottom of this page, or like us on Facebook and see what we’ve been working on. We look forward to meeting you on the trails.